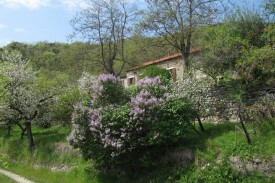 Looking for a B&B holiday home in Italy? Take a look below for a holiday homes or holiday apartment in Italy. Change the options on the left-hand side to find more results. 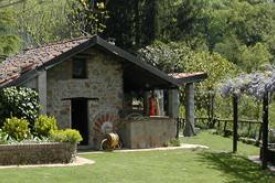 Cascina Rosso offers 2 cozy apartments on an organic farm, located in the wine region of Piedmont. 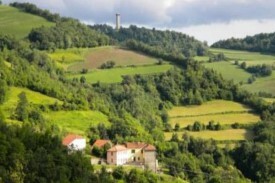 The holiday-farm Willif is laying by the development of Fosdinovo near to the wonderful part of the Lunigiana in Tuscany. 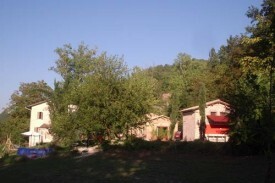 Holiday home on small campsite in the Marches, Italy. 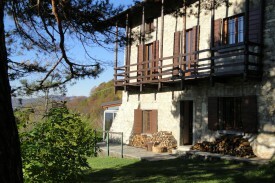 Holiday for nature lovers & those who love quietness in Piedmont - Italy. Come stay in our cozy apartments or fully equipped lodge tents.